According to the source, although currently the major chipset manufacturers have begun testing of the 7nm chipset manufacturing process, the flagship chipset for the upcoming 2018 still uses a 10nm process including Snapdragon 845. However, the Snapdragon 845 chipset will use LPE instead of LPP like Exynos 9810 belonging to Samsung . 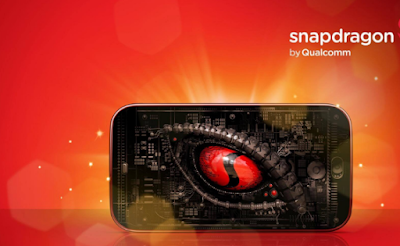 Still the same as its predecessor, Snapdragon 845 still carries an octa-core processor, which will consist of quad-core Cortex-A75 to handle heavier duty and quad-core Cortex-A53 for lighter tasks. While the GPU used this chipset is Adreno 630. Samsung Galaxy S9 is expected to launch faster, will be announced in January 2018? Interestingly, this chipset will support dual-camera resolution up to 25MP both front and rear. In addition, this chipset also has an X20 baseband that supports Wi-Fi 802.11 ad, and has a maximum download speed of 1.2Gbps. As previously reported, the initial supply of Qualcomm Snapdragon 845 chipsets will be ordered for Samsung Galaxy S9 and S9 +, which will be followed by other smartphone brands like Xiaomi Mi 7. The Galaxy S9 duo is rumored to be sliding ahead of schedule, so if the news is true then the mass production of Snapdragon 845 chipsets should begin later this year.